Top of the month February 2009: We are all going to die. Why should you go see The Curious Case of Benjamin Button by David Fincher, right now? 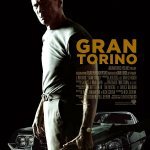 – Because surprisingly enough, even if the main plot is fantastic, everything seems strangely more realistic than Forest Gump (both films are written by Eric Roth and share a couple of similar narratives). – Because of all the different Brad Pitt through time. – Because you won’t look at a station clock in the same way anymore. 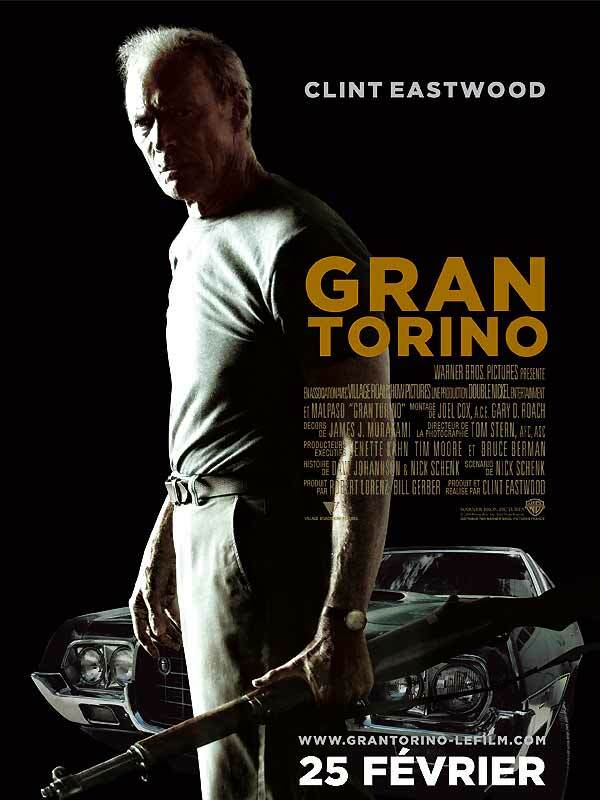 Runners up :Gran Torino by Clint Eastwood. Partager la publication "The Curious Case of Benjamin Button by David Fincher"